Ever thought about taking your business to the world or your software to the cloud? You may not need a system designed for thousands of users when you only have a dozen, but it’s good to know your system can scale up when that time comes. 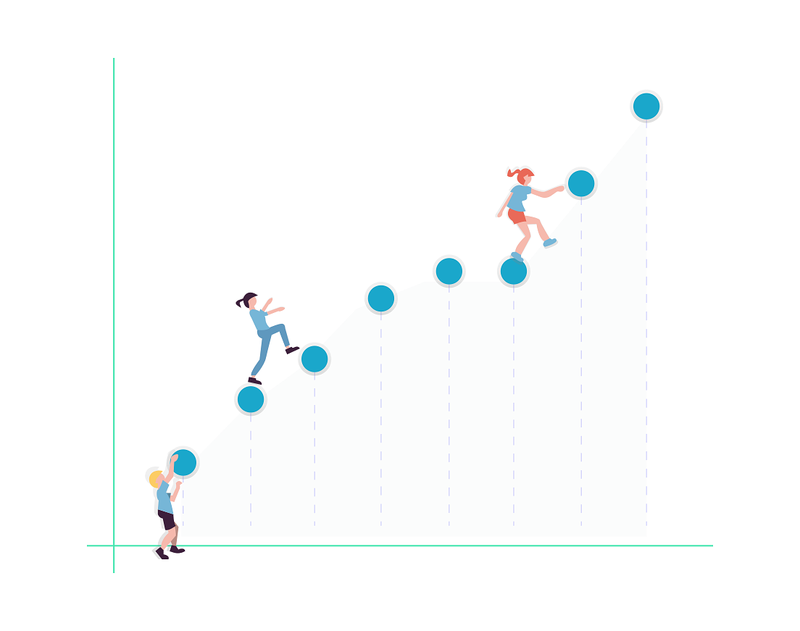 We design software that can scale. When developing new systems, we build in the flexibility for it to be accessed and consumed globally, while ensuring high security and permission models. This means being able to add internationalisation, geo-redundancy, and multiple languages at any stage. We can work under existing constraints and take the time to understand your current bottlenecks. Then we make recommendations so you can leverage what you have while having the flexibility to extend your capability in the future. Need help making your systems to grow with you? Let's talk.